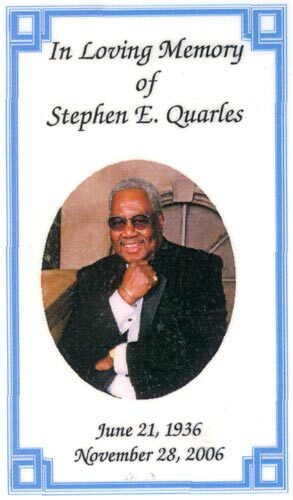 STEPHEN E. QUARLES was born in Camden NJ on June 31, 1936 to Hock Quarles and his wife Annie Jennings Quarles. By 1947 his father had passed away. 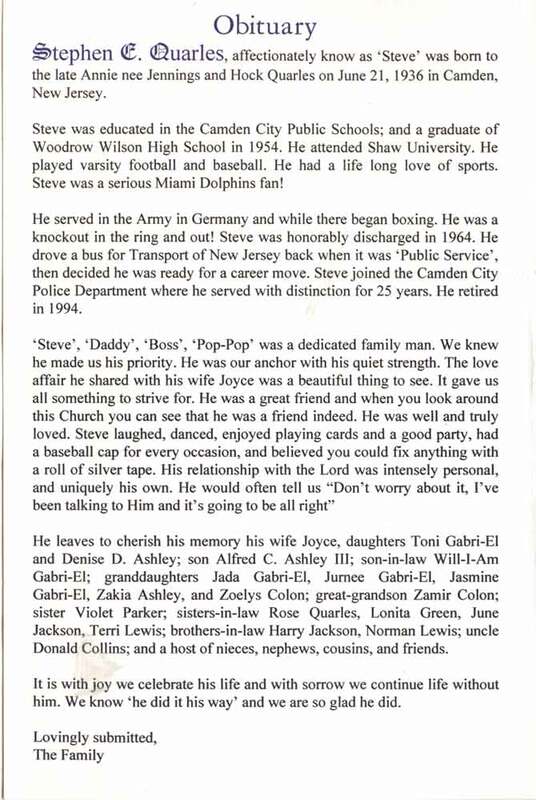 After attending Camden public schools and graduating from Woodrow Wilson High School in East Camden in 1954, Steve Quarles attended Shaw University, where he was on the varsity baseball and football team. 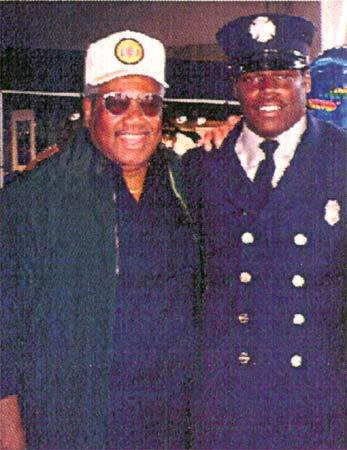 He subsequently served in the United States Army in Germany where he took up boxing. 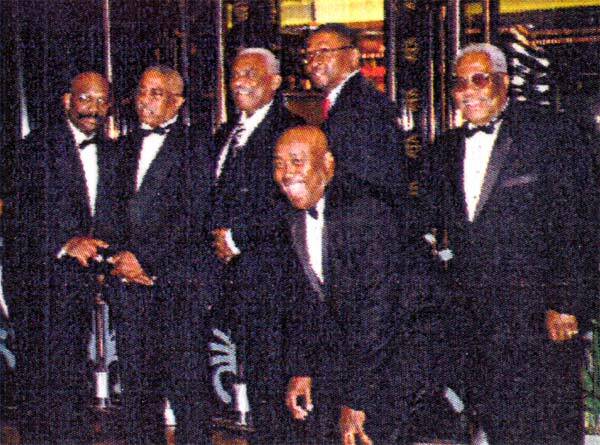 He received his honorable discharge and returned to Camden in 1964. 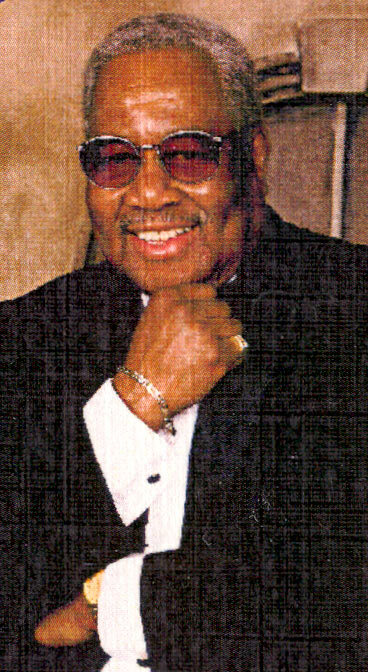 Upon returning to Camden Steve Quarles worked as a bus driver for Public Service, the forerunner of modern day Transport of New Jersey. 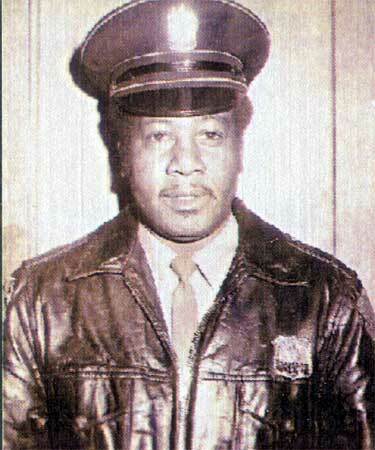 In 1969 Steve Quarles became a member of the Camden Police Department. He retired in 1994 after 25 years service. 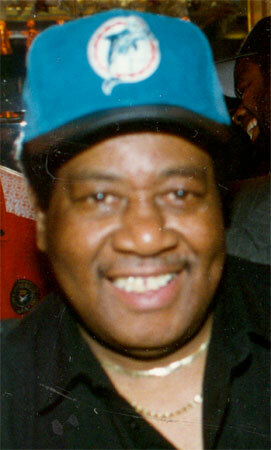 Steve Quarles and his beloved wife Joyce lived in East Camden near Alberta Woods Park. 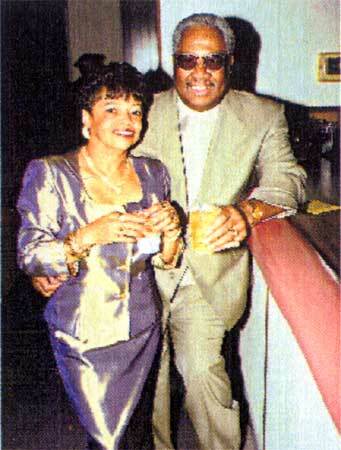 The two were a devoted couple, with many friends, and were well known on Camden's social scene. 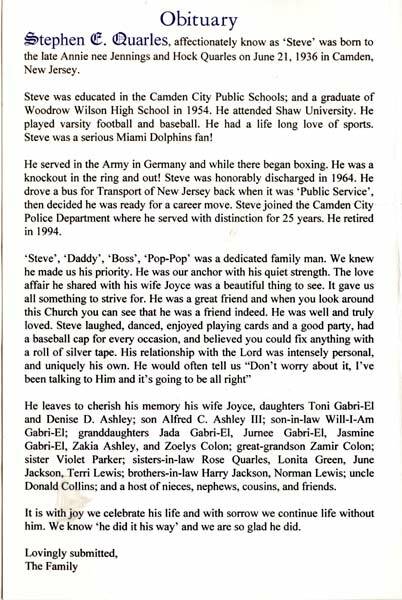 Steve was known and loved by his many friends at Krystal Lounge at 789 Chestnut Street and at the 7th & Kaighn Lounge (formerly Rudy & Chink's Bar and the Bazemore Lounge). 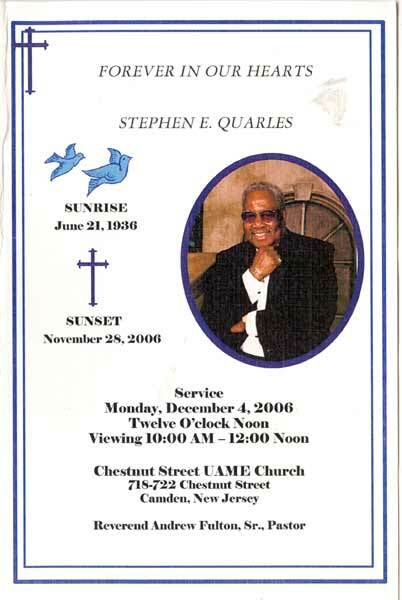 Steve Quarles passed away suddenly on November 28, 2006 at the age of 70. Age 70, of Camden, died on November 28, 2006. 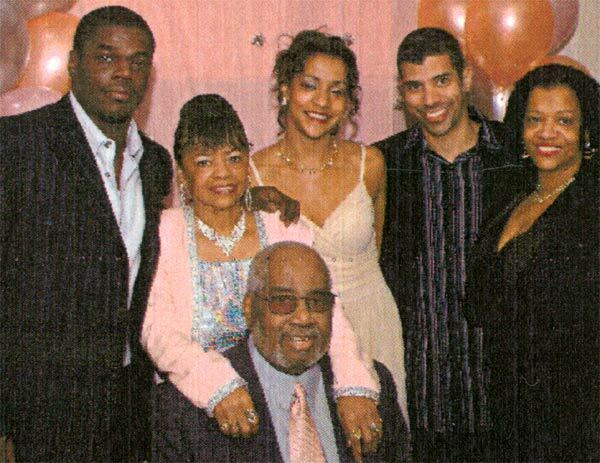 He leaves to cherish his memory his wife Joyce; three children Toni (Will-I-Am) Gabri-el, Al Ashley, and Denise Ashley; one sister Violet Parker; one uncle Donald Collins; four sisters-in-law Rose Quarles,Lonita Green, June Jackson and Terri Lewis; two brothers-in-law Harry Jackson and Norman Lewis; five grand children; one great grandchild; and a host of nieces, nephews, cousins and friends. 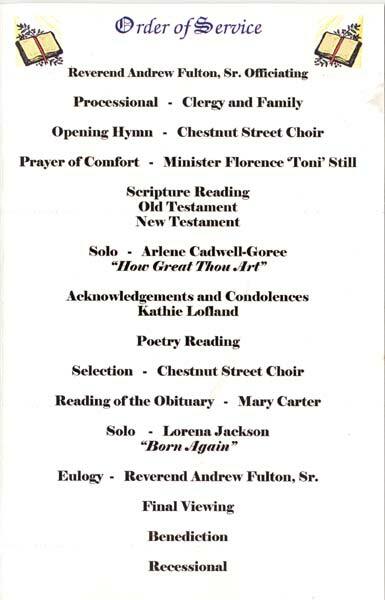 Service will be held 12 noon Monday, December 4, 2006 at Chestnut Street UAME Church, 718 Chestnut St., Camden. Viewing will be 10 am-12 noon. Interment at Harleigh Cemetery, Camden. 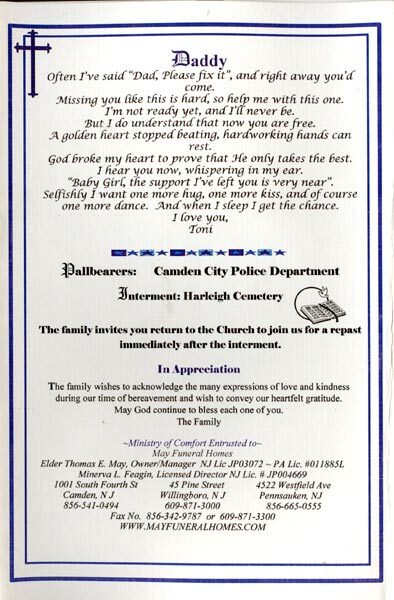 Ministry of comfort entrusted to the MAY FUNERAL HOMES Camden, Pennsauken and Willingboro. 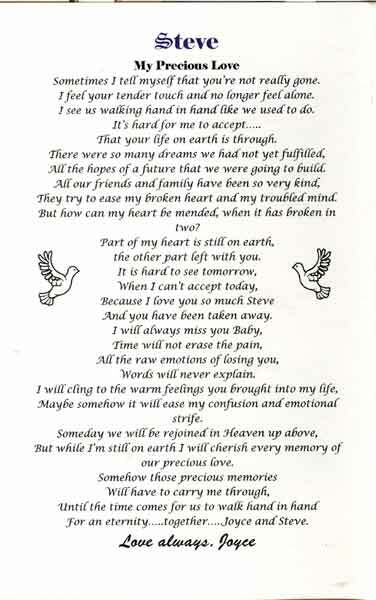 Expressions of sympathy may be sent through www.mayfuneralhomes.com. And your sparkling eyes everywhere. 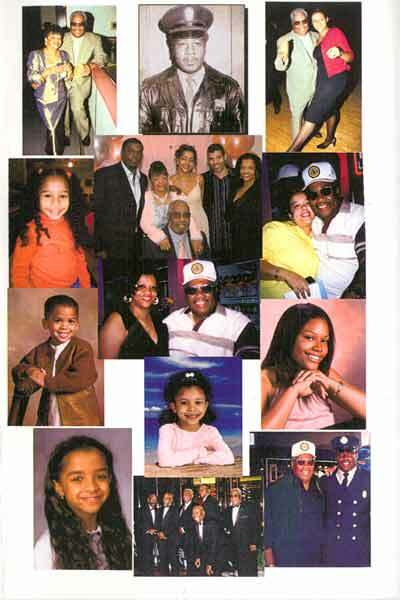 Sometimes we reach out to hug or touch a memory. 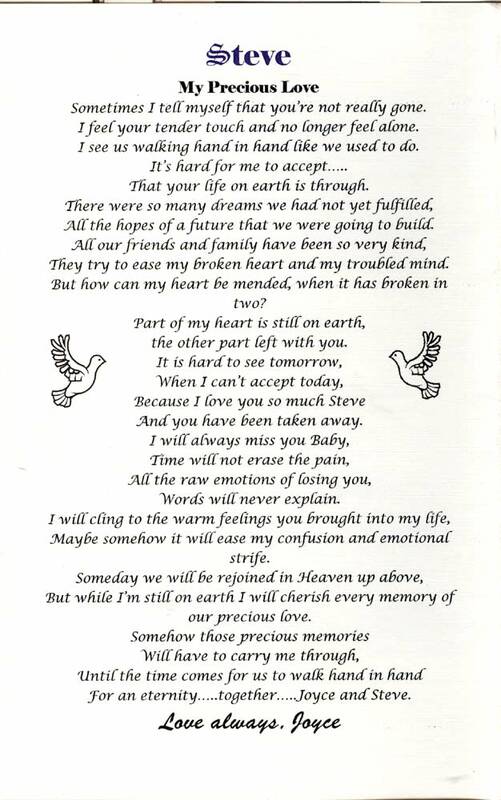 Our love for you is never ending, but has been placed in a special part of our hearts.